Dmexco 2015 is just around the corner (September 16/17) and although unfortunately we will not be attending, many of our clients will and hopefully we can convince you too as well. 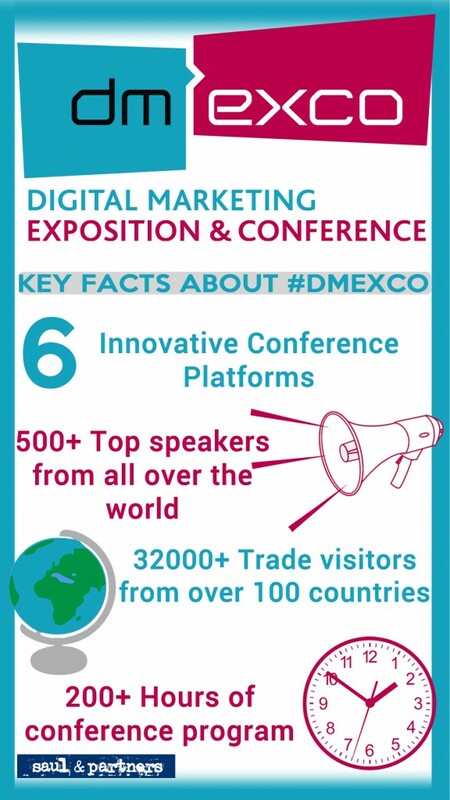 If you don’t know, Dmexco is an international digital marketing exposition and conference for the digital industry which takes place every September in Cologne,Germany. It consists of a trade fair and conference. We are currently hiring in the digital marketing sector, so if you want to know more head over to our vacancies page!